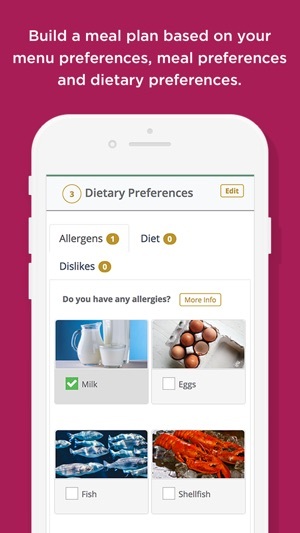 Wildtree provides hundreds of nutritious recipes that can be filtered based on your dietary and lifestyle preferences. Build personalized meal plans, purchase organic, non-GMO and all-natural food products and add grocery items to your shopping list! And best of all, when purchasing products, earn GREAT customer rewards! 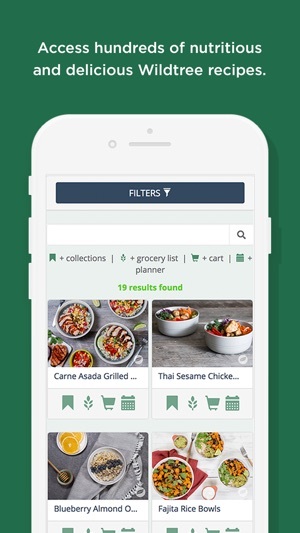 New Wildtree 2.0 experience includes: enhanced shopping and navigation, business opportunity and meal solutions that give you greater control of your life, so you can spend time where it matters most. I love my Wildtree products and now I have more recipes at my fingertips! 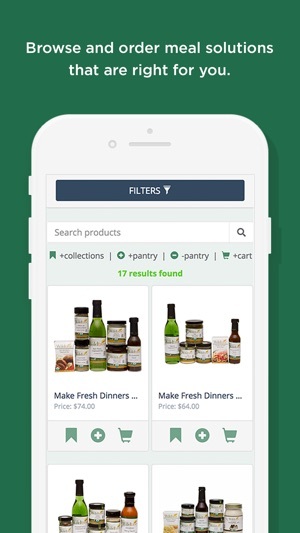 I added in all the products I have and the app gives me recipes that I can make with what I already have. If I don’t have everything I can create a grocery list to use the next time I go shopping. I can also purchase replacement products from the app and the app helps keep track of how much I use and which products need to be replaced. 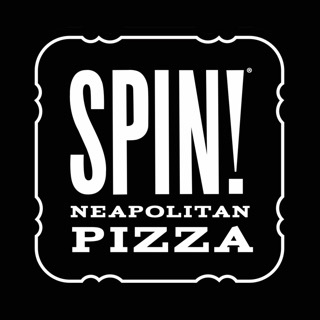 I also received $5.00 for downloading the app and I received 10% back on everything I buy through the app! 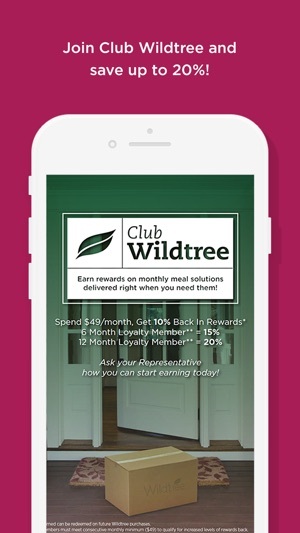 I recommend Wildtree to everyone so now I recommend the app too! This app is fantastic for finding and keeping track of my favorite recipes, but the grocery list is not that helpful. It does not include the amounts of each ingredient that is needed... when I add 3 chicken dishes to my grocery list, it simply says chicken, rather than telling me how much. 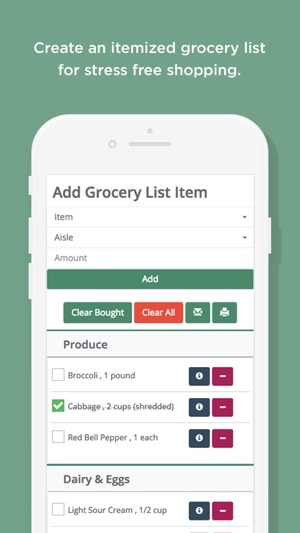 I love this app, but adding the amounts to the grocery list would make it perfect. This app has saved me so much time! If I'm out running errands and I've forgotten what's for dinner I can just open the app to check my menu and the recipe. This saves me from having to run home and search for my paper list! I love that I can also keep track of all the Wildtree ingredients I have in my pantry! Hopefully someday we'll have the option to add other ingredients to my pantry list as well! I'd give it 10 stars if I could!